Pushti Brows and Skin Therapy provides advanced solutions for YOU, YOUR skincare and YOUR overall well being! Our goal is to always put you first, and to provide the best available resources and treatments for you to always look, feel, and BE your best! 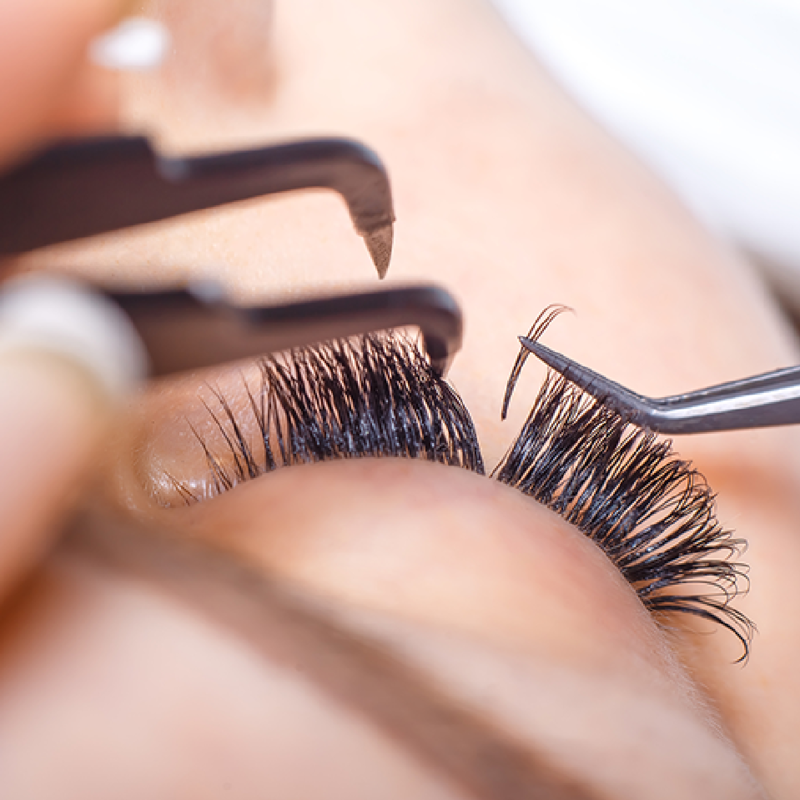 Many women all over the world enjoy this engagement with longer lashes in order to give their eyes that dramatic look without the excessive clumps of mascara. 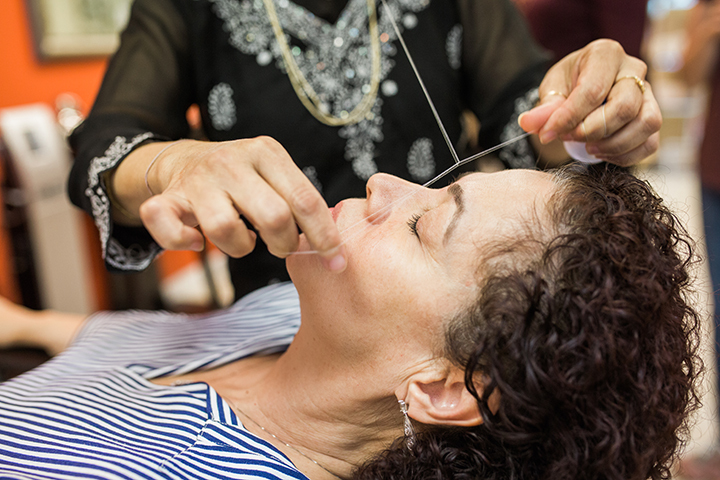 Threading is an ancient Indian skill which simply uses a cotton thread to remove unwanted hair…also the most natural and effective way to take care of your eyebrows and face. If you are you tired of putting mascara or brow liner on every morning, Pushti Brows and Skin Therapy provides eyelash tinting so you can wake up and stop worrying about the color of your eyelashes. 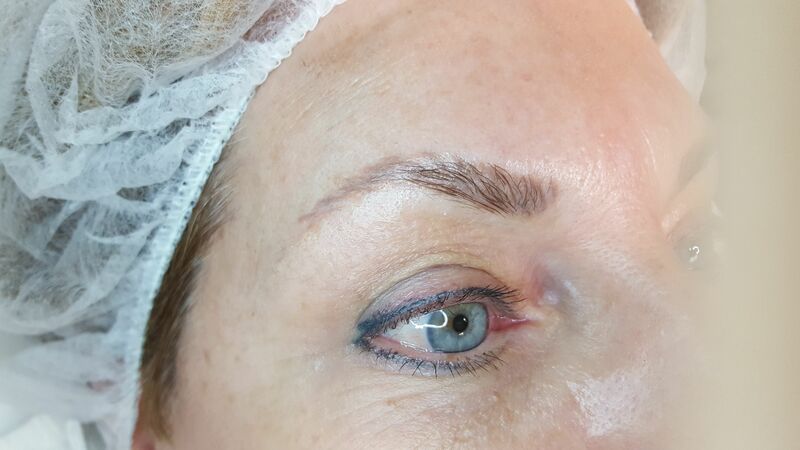 Microblading is a semi-permanent make-up where, through manual process of inserting pigment into the upper layers of skin, (tattoo) we create the desired fullness and shape of the eyebrows. At Pushti, we are family. Everyone who comes through our door is part of that family, and we strive to treat them as such. At Pushti, when we say “It’s all about YOU”, we mean it! 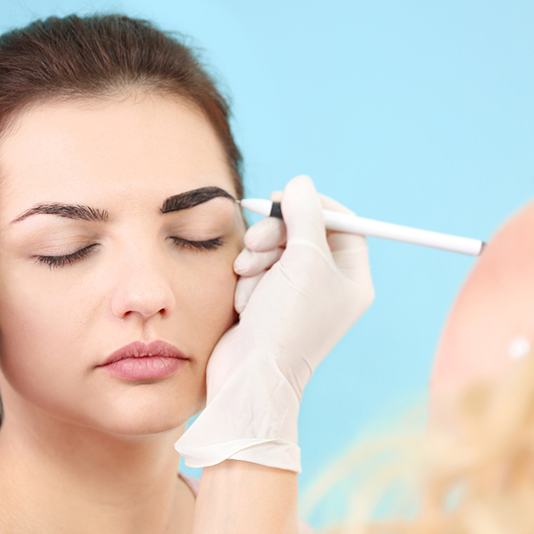 We look forward to meeting your brow and skin therapy needs! options we have available to to make YOU beautiful! Pushti Brows and Skin Therapy provides a wide range of services intended to keep YOU beautiful! 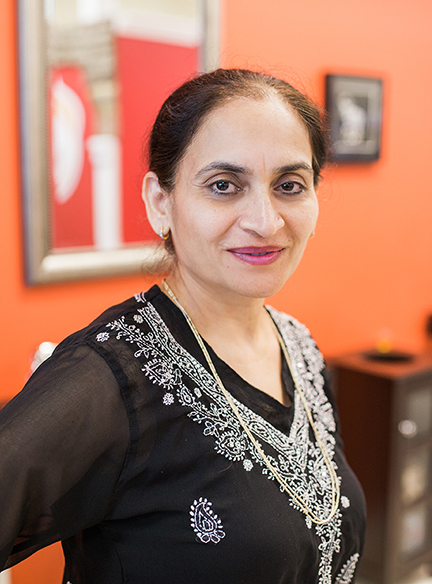 Visit us today to see what sets PUSHTI above the rest. PUSHTI BROWS AND SKIN THERAPY © 2017. Site Provided by Got Schwag Promotional Marketing, LLC.